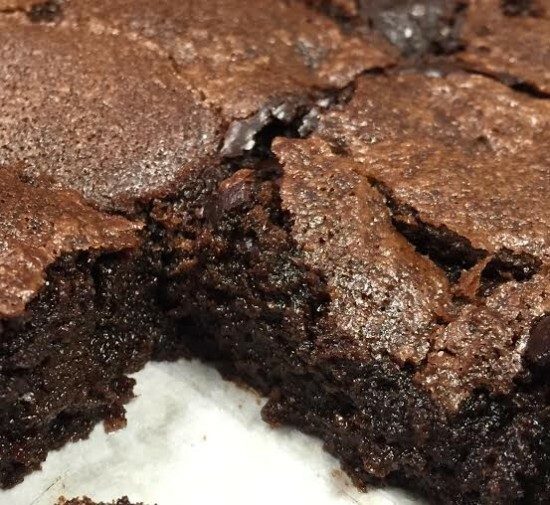 If you’re going to have dessert, then have dessert. That said, why try to bake diet fudge cake? Ironically, these aren’t actually the heaviest recipes I’ve read for desserts – the sour cream fudge layer cake (0kay I slipped in fat free sour cream with no harm!) is actually quite reasonable in the calorie department and fabulous. Oh, who am I kidding? 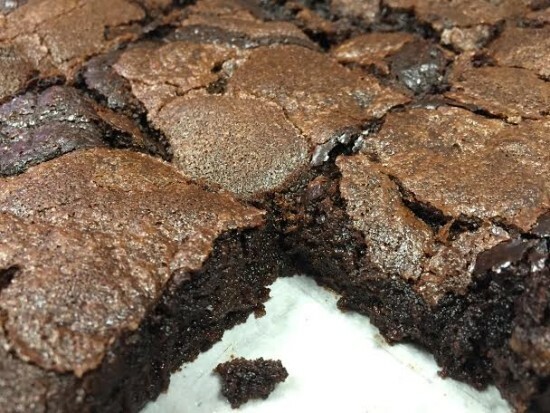 This is no diet book, simply one of the very best baking books with foolproof recipes, explicit instructions, a friendly tone, and enough variety to please all. 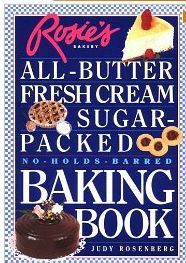 I recommend it as a classic for perfect baked goods. It has a place of honor on my shelf. 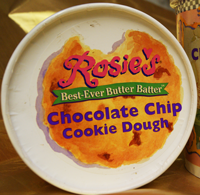 Cookies, cakes, frostings… simply the best. Everyone will think you had a friendly grandma who taught you everything. 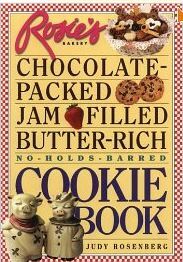 If you’re looking for decadent, delicious cookies with ALL the good stuff in them, this is the book for you! Clear, precise recipies combined with hints, suggestions, and just plain good reading combine to make this book one of my personal favorites. Comments from friends when eating the results: “MMMM!! !”, “Wherever did you find this cookie?”, “Oh, MY!”. 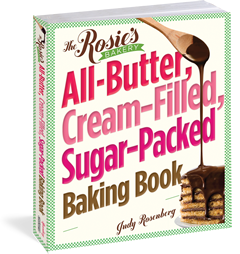 I can’t wait to sample Rosie’s Baking Book … if it’s half as good as this one, it has to be a winner!